I have been building functional furniture out of my small shop in Davenport for the last 36 years. I use exotic, domestic, and local woods to build furniture that is meant to last a lifetime. Wood and leather combinations are a speciality, including rockers, loveseats, sofas, tables, dining chairs and stools. From start to finish, I do all the upholstery myself, using European and domestic fine leathers. Custom orders are always an option. 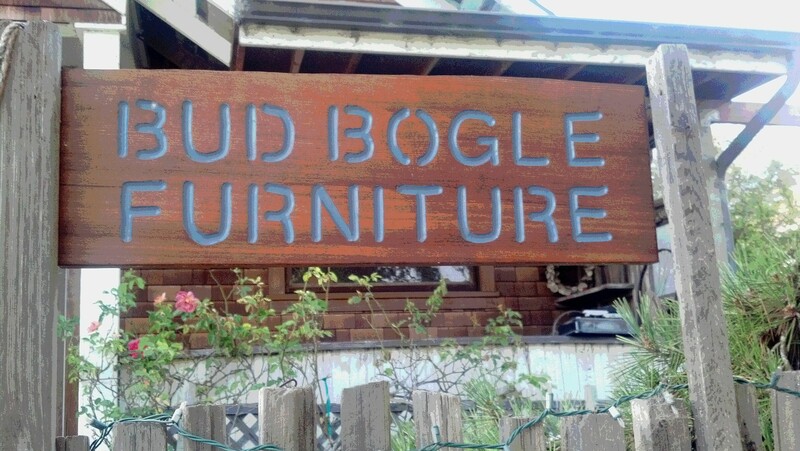 To visit my studio or to inquire about my work, please call 831-426-1741 or email me at: bud@budboglefurniture.com to confirm or make an appointment.